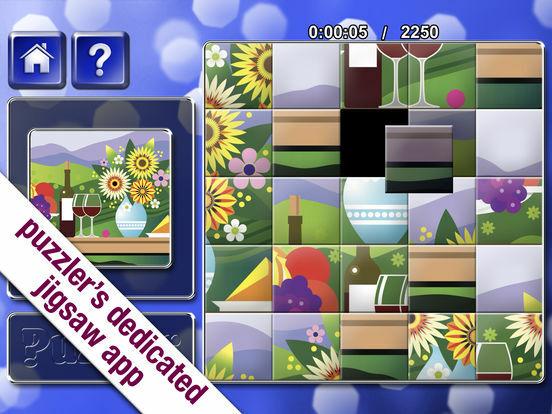 If you love jigsaws, you’ll love our sliding picture puzzle. A perfect game for all the family to enjoy, simply put the picture back together by unscrambling the tiles. 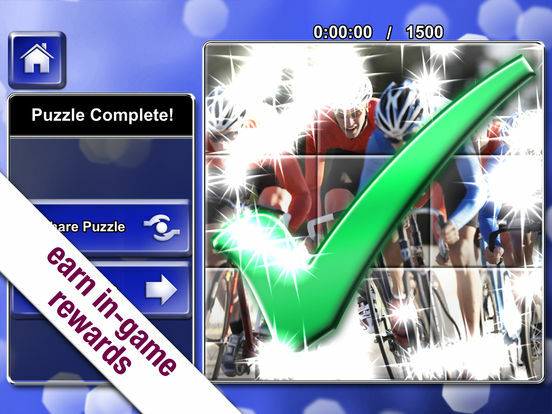 Challenge yourself to finish the puzzle in the fastest possible time! Fun, high quality images with different numbers of tiles to unscramble. Plus a handy preview window shows you the picture to be created. 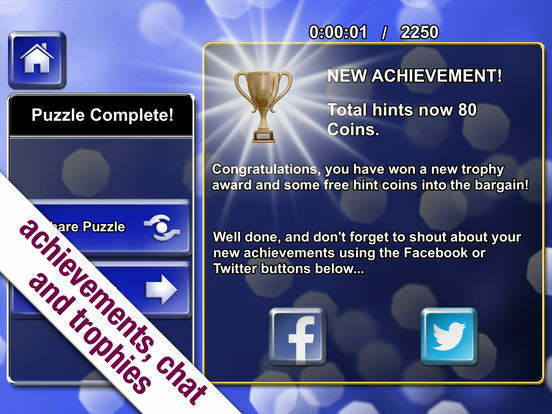 Enjoy 12 free puzzles then go on to play more puzzles through a great variety of IAP options. UNLIMITED PUZZLES let you purchase the same IAP pack as often as you want and get unique new puzzles every time. EXTRA FREE HINT COINS with every IAP puzzle content purchase. ACCESS your game & pick up your state of play across multiple devices when logging in via email or Facebook. EARN trophies to display in your cabinet and points to move you up the leaderboard. 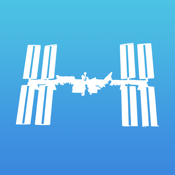 CONNECT with your friends and share your achievements via Facebook and Twitter. 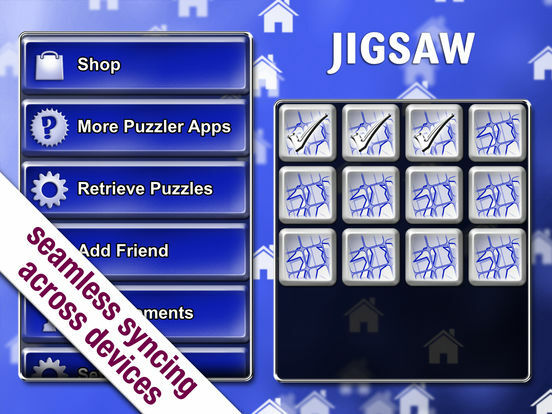 ENJOY other great Puzzler apps and use the same login details. 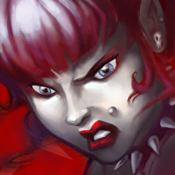 CONTACT us from within game to get help and advice. 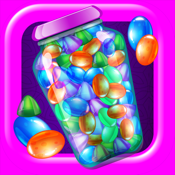 • Easy to play – just tap two tiles to swap them, or hold and drag the tiles if you prefer. 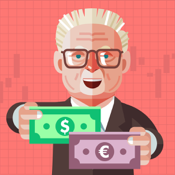 • Flexible IAP options offering great savings, extra hint coins & new content every time! • Personalise backgrounds and motifs. 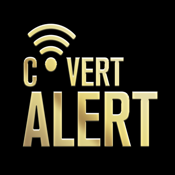 • Frequent free loyalty content. 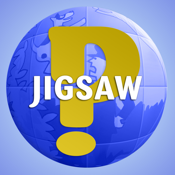 Jigsaw Puzzler is brought to you by the world’s most diverse puzzle publisher, taking puzzling to a whole new level of fun and engagement.